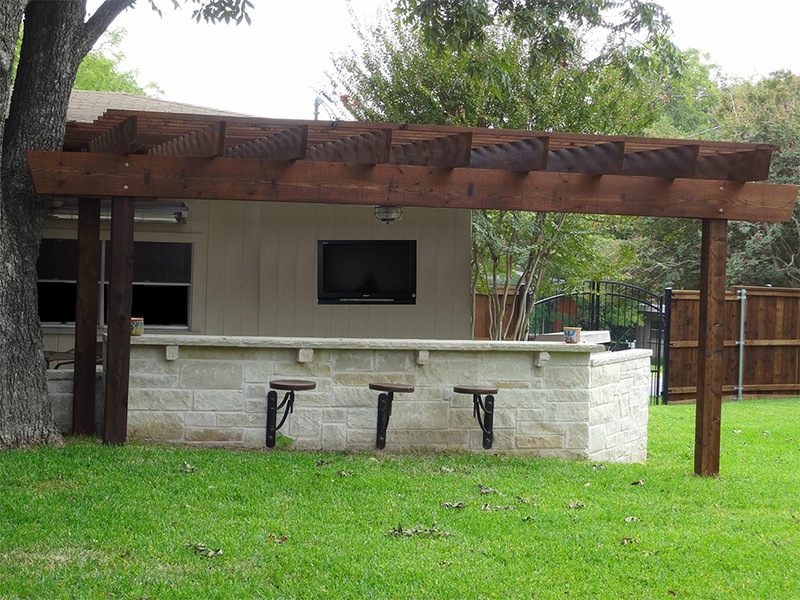 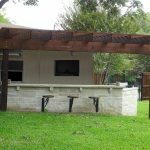 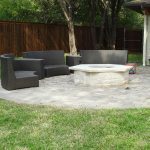 With a growing family, the owners of this Fort Worth home wanted to utilize their backyard better to encompass many different features into the landscape. 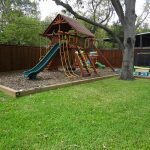 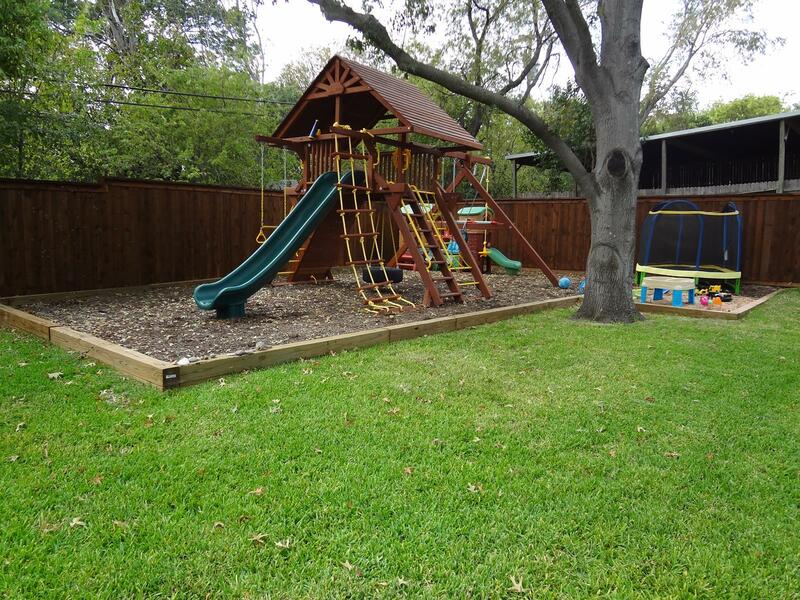 The existing yard was large, lacked privacy, and did not provide an area to enjoy outside while the kids played. 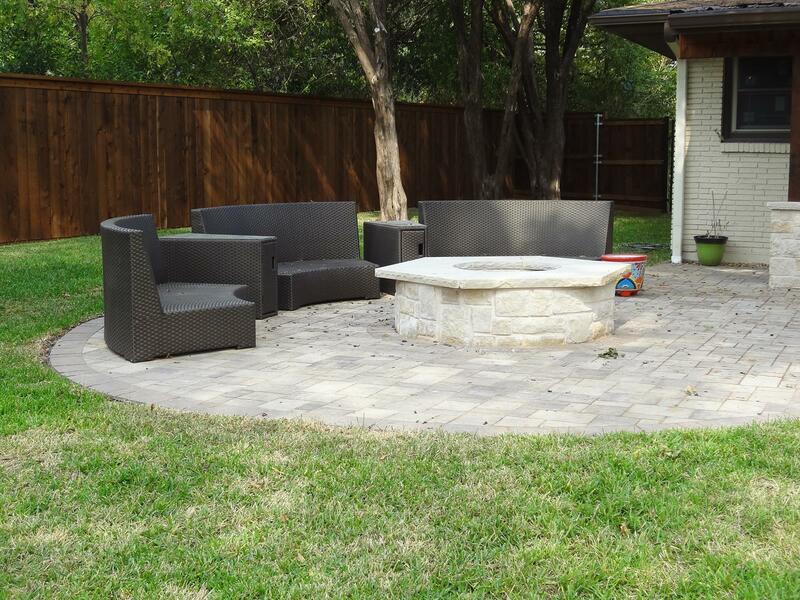 New paver patio space that provides an easier way to walk from the lower cooking and eating area and the large circular fire pit space.